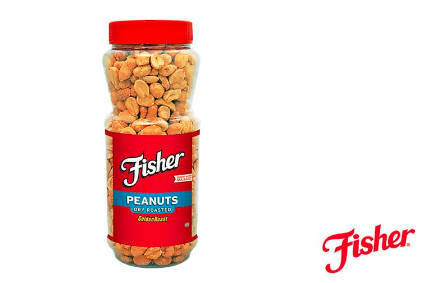 John B. Sanfilippo & Son, the US Fisher nut maker, has booked a decrease in first-half sales on the back of "significantly" lower selling prices. The company said revenue in the period fell to US$471.7m in the six months to 29 December, compared to $504.78m in the prior year. Sanfilippo said that sales volumes of its branded Orchard Harvest and Fisher nut products outpaced volumes of nut products produced for retailer's private label lines. The company was able to improve its profit margins during the first six months of the year. Operating profit rose to $36.3m in the half, compared to $33.44m last year. However, pressure on pricing meant that operating profit growth moderated in the second quarter, remaining relatively flat at $19.7m. Sanfilippo attributed this slowdown to a "lower net sales base". The group added that its operating profit was boosted by lower compensation and advertising expenses. Net income increased to $23.1m from $20m last year thanks to lower interest and rental costs.